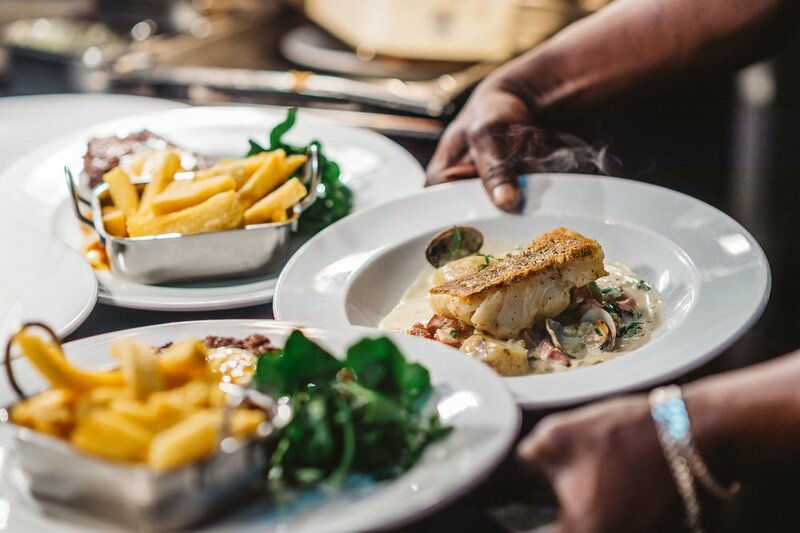 Food is at the forefront of everything we do at Paradise, and we're very proud of our menu. 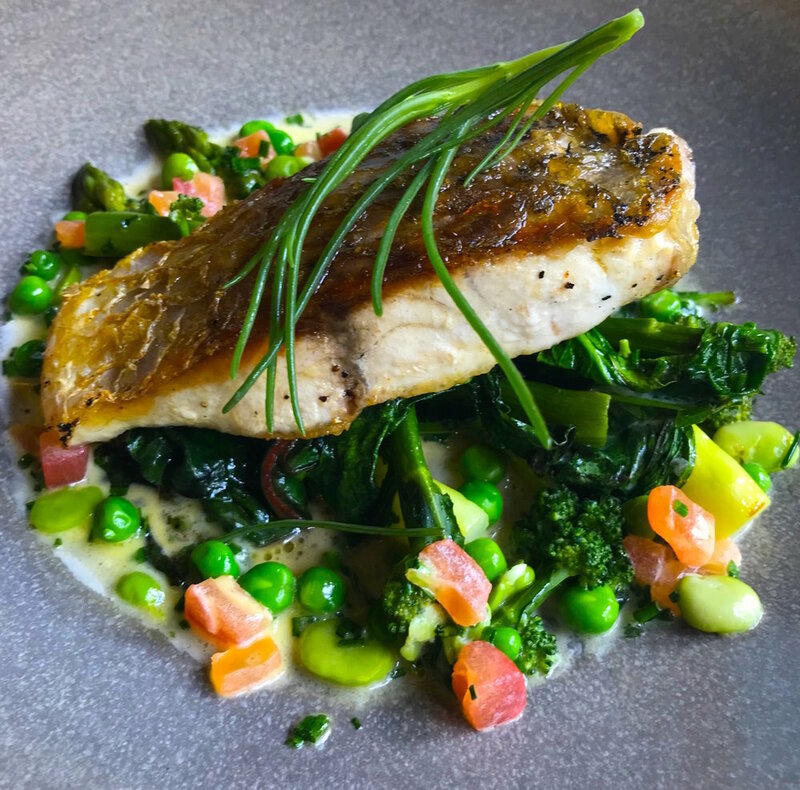 Home cooked British and modern European-influenced food, prepared with love from the freshest seasonal produce. 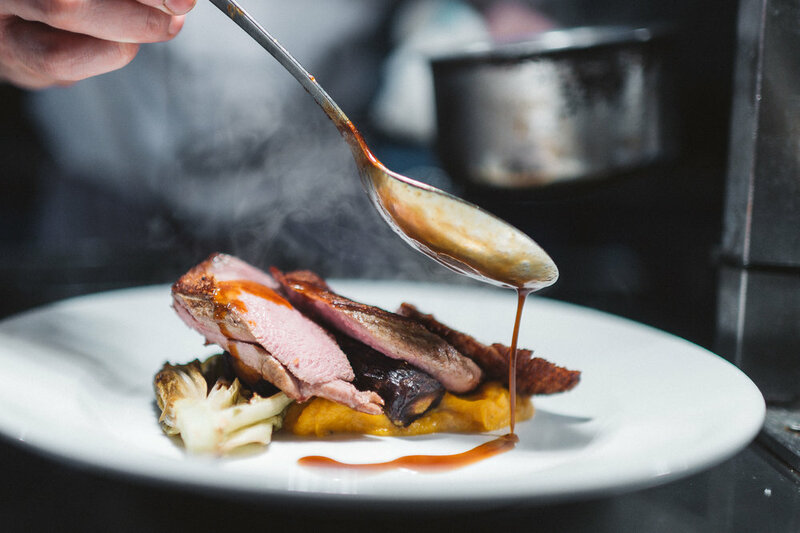 We work with the best suppliers in London to ensure we use the finest ingredients available, all year round. 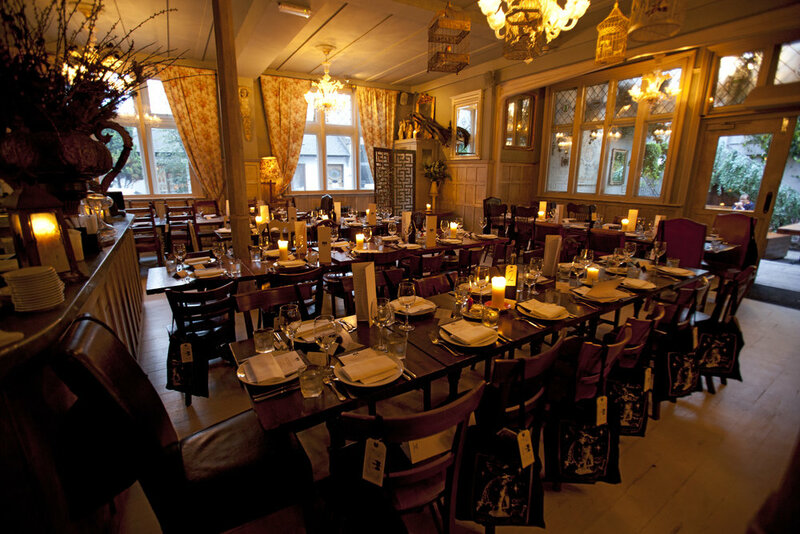 WE HAVE STUNNING PRIVATE ROOMS AVAILABLE FOR DINING OR ANY OCCASION. 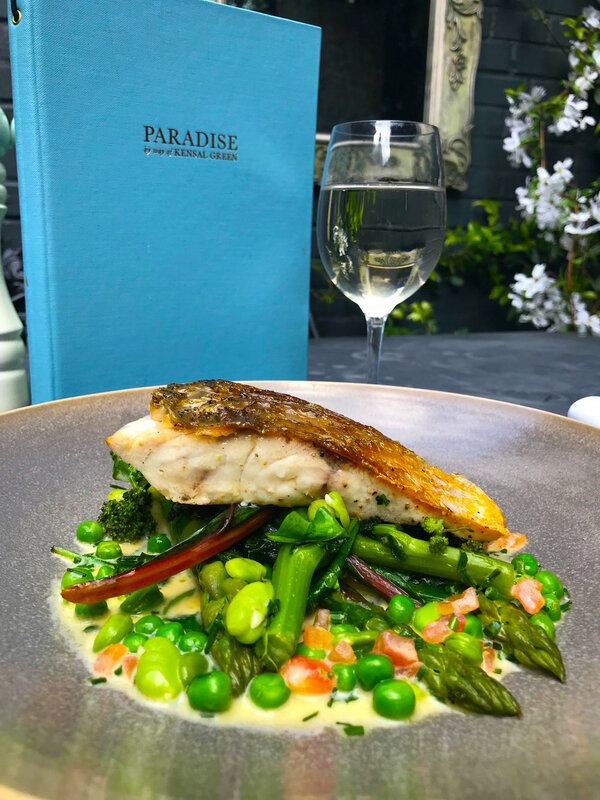 Paradise is in the heart of West London, a mile from Notting Hill, less than a mile from Ladbroke Grove and just a couple of miles from Kensington and Bayswater stations. For groups of 10 or more we require a deposit of £10pp in order to confirm your booking. In the case of a cancellation we require minimum 7 days notice for any booking of 10 or more people, otherwise you will forfeit your deposit and any payments made. 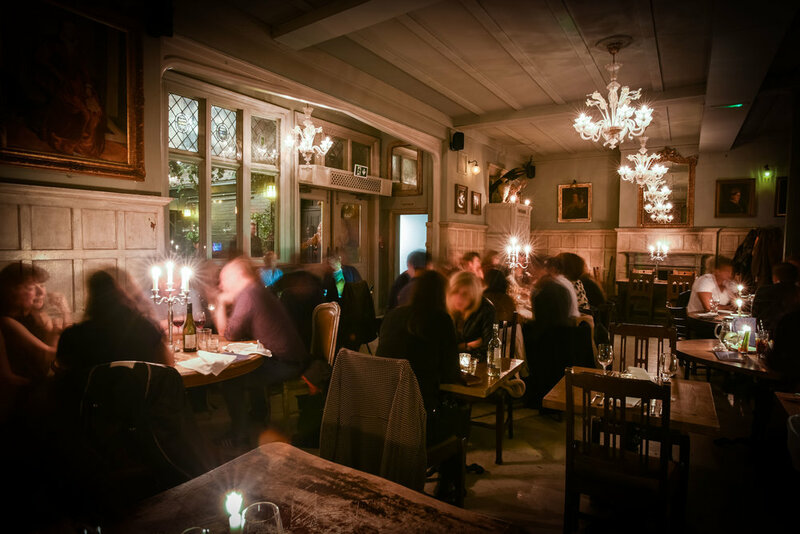 For any Eats & Beats bookings we require a minimum of 24 hour notice, otherwise you will forfeit any payments made.